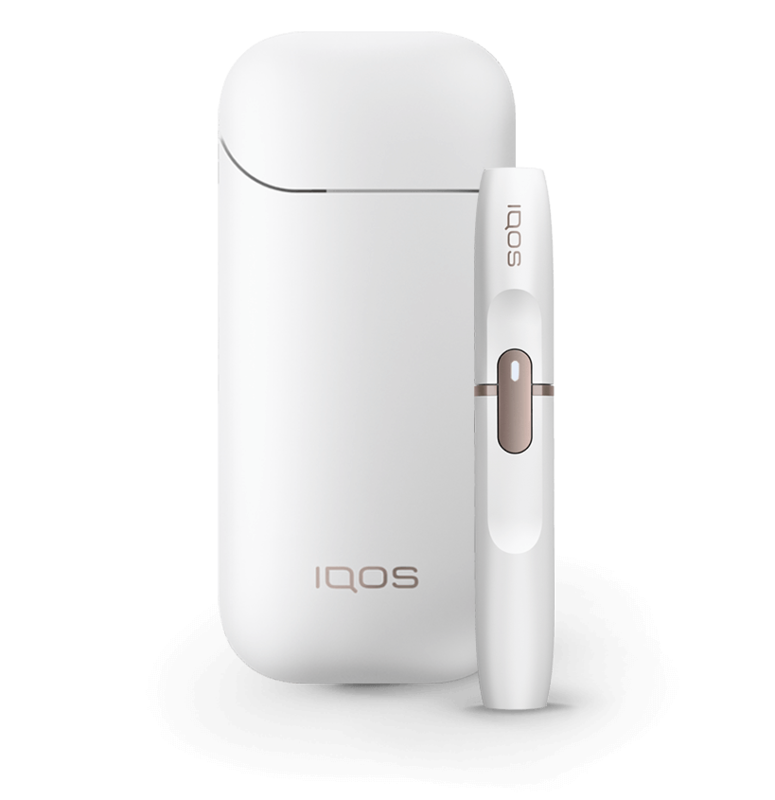 Our best IQOS ever has arrived. 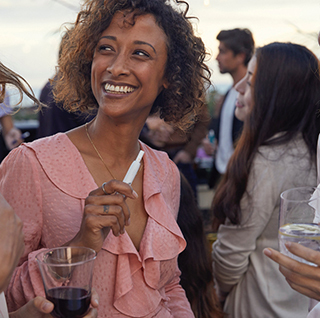 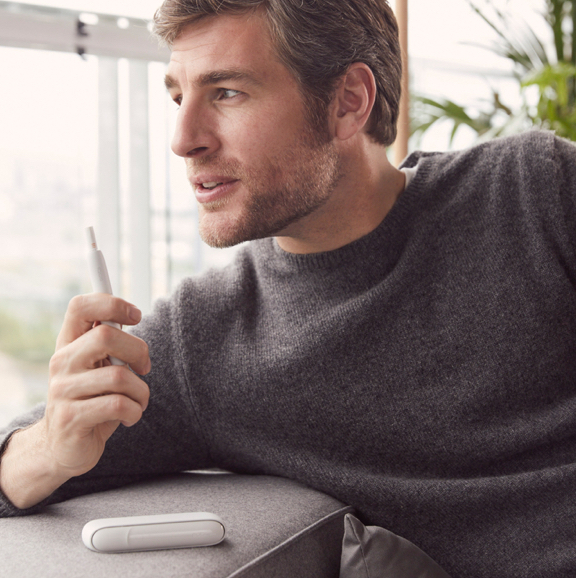 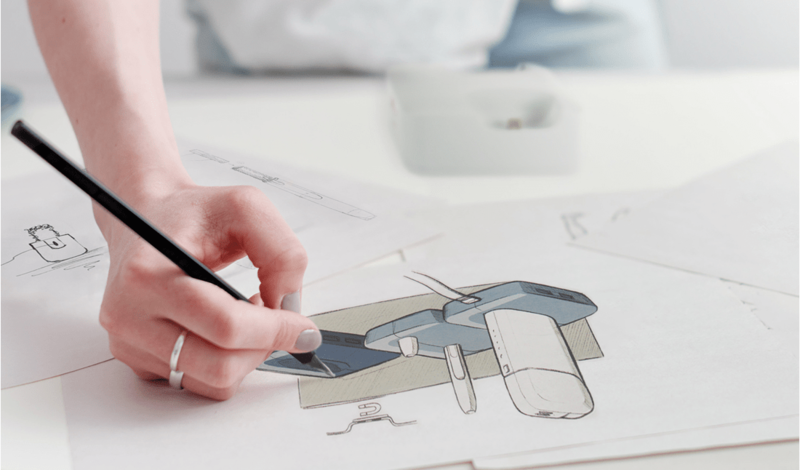 IQOS 3 - with its new compact and ergonomic design, take a moment to learn about our new IQOS ProtectPlus(TM) System - redefined protection and reliability for your IQOS. 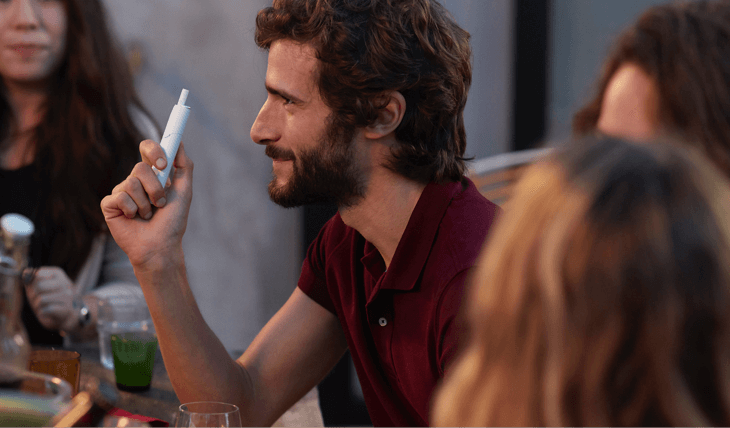 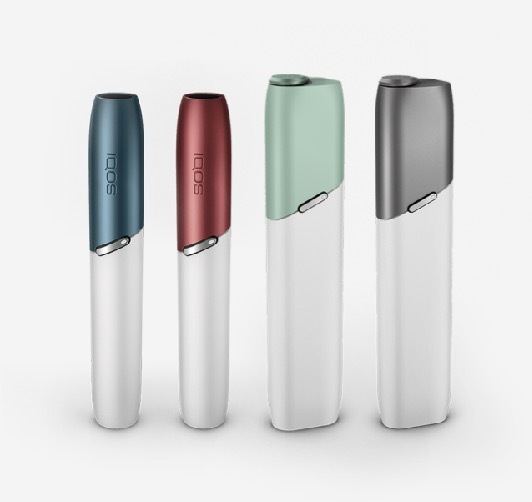 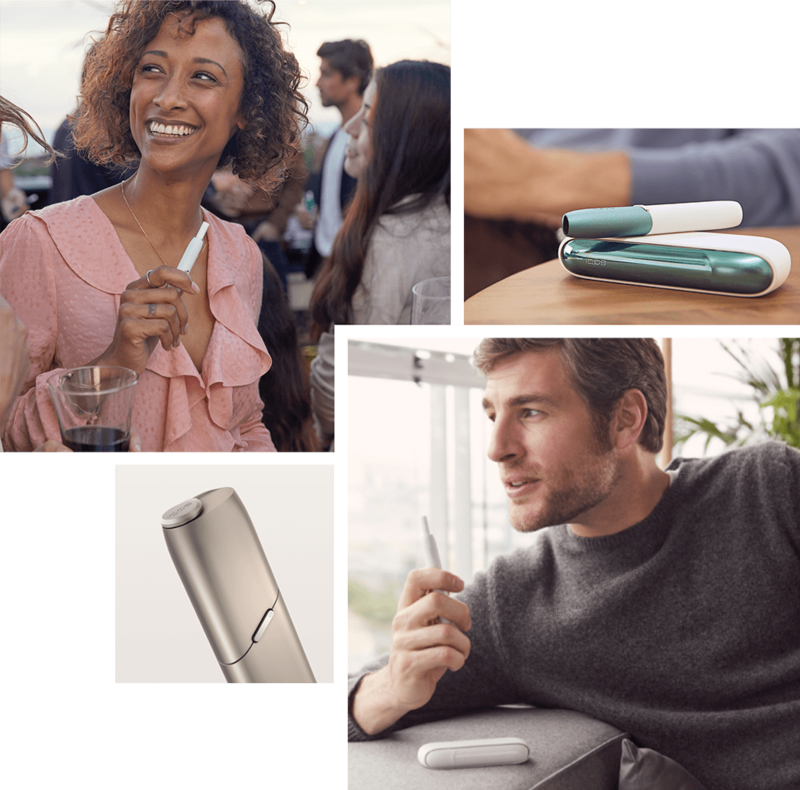 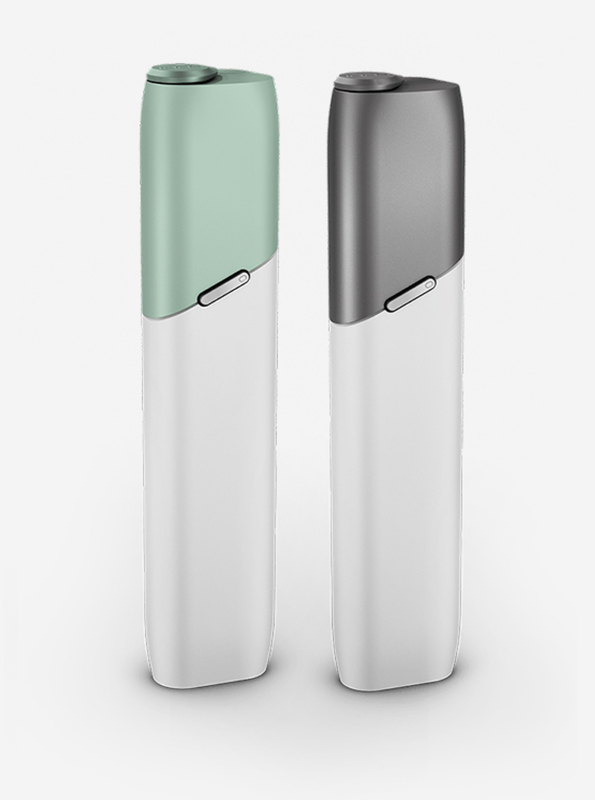 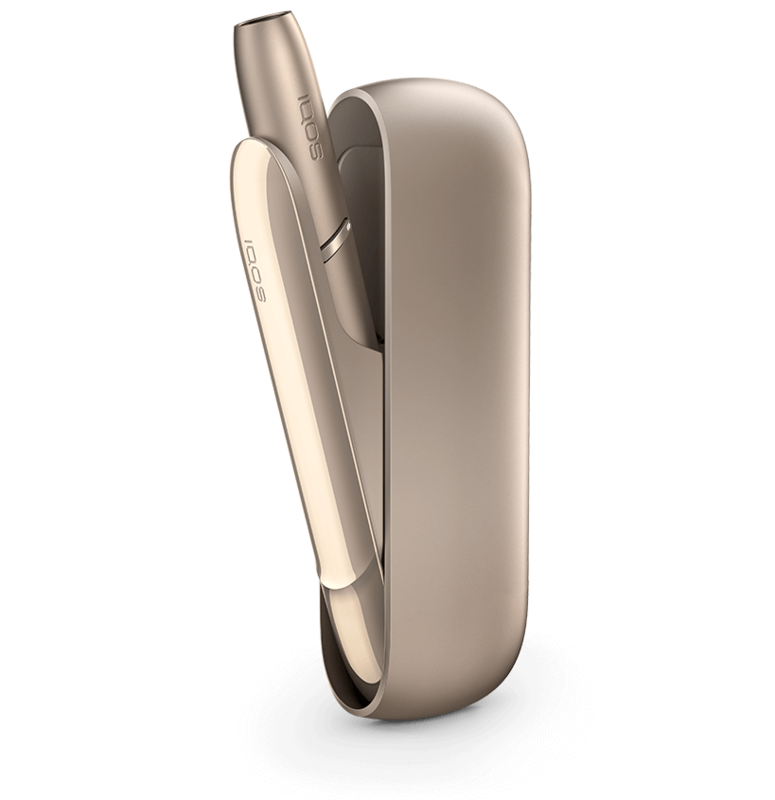 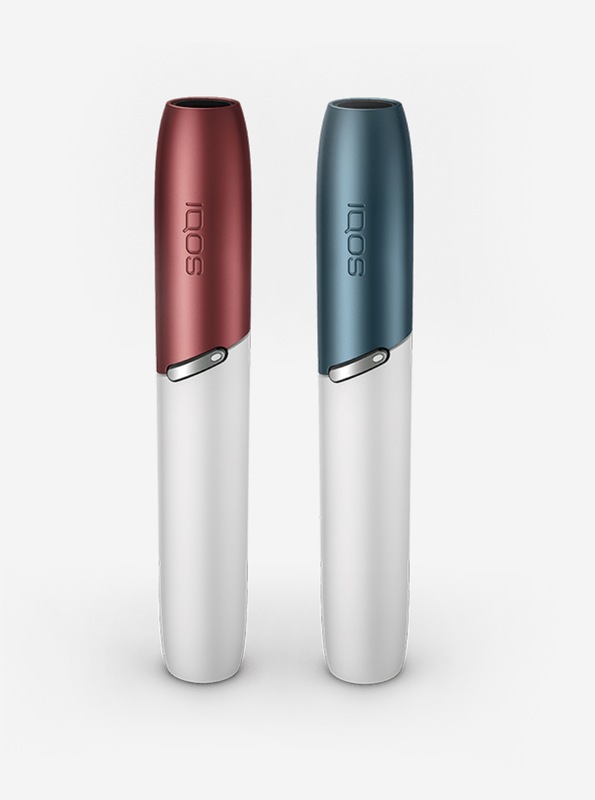 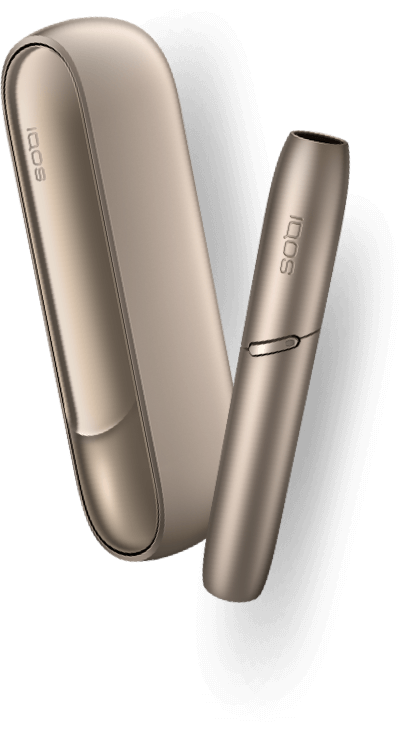 IQOS 2.4 Plus- classic; intuitive and user- friendly, this device is perfect for all your tobacco moments. 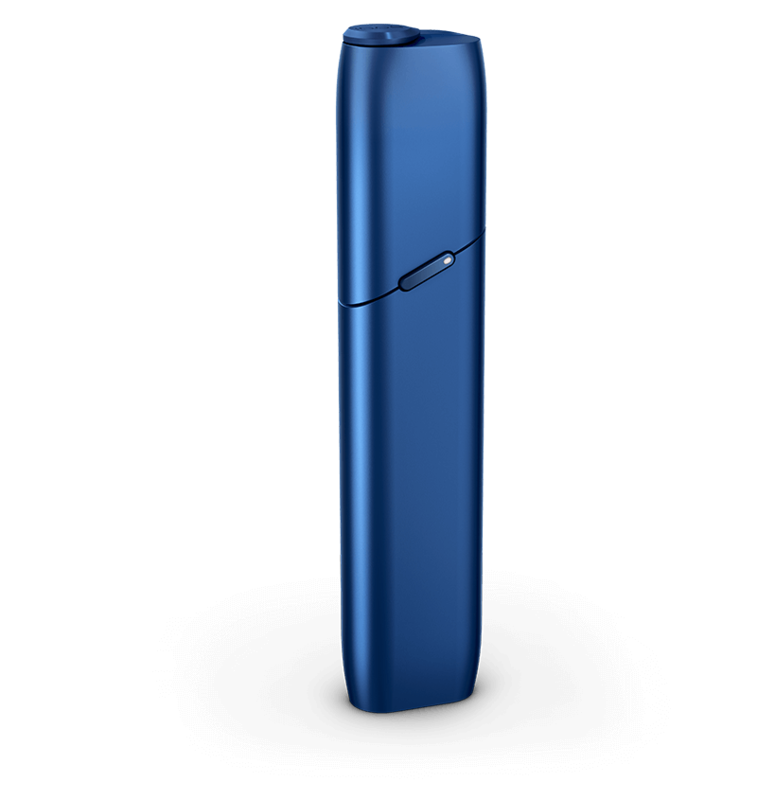 Our all in one pocket size solution; uninterrupted tobacco satisfaction so you never miss a beat.